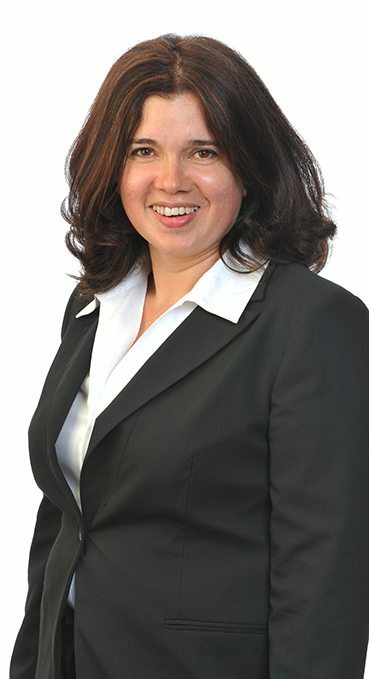 Ianina is a Certified Credit Counsellor and Client Service Specialist currently enrolled in the Chartered Insolvency and Restructuring Professional Qualification Program working to become a Licensed Insolvency Trustee. With over 10 years of experience within the insolvency industry, at all levels of administration, Ianina thoroughly understands the needs of our clients. Ianina meets with clients in our Scarborough office and takes each person’s unique situation into consideration. She believes in an individualized approach to every client. She helps clients identify areas that have led to financial difficulty to better help them get their fresh start.